All five of our locations are handicapped accessible and offer convenient parking. Comfortable reception areas, private fitting rooms and well-equipped training areas all add to a relaxed professional atmosphere. 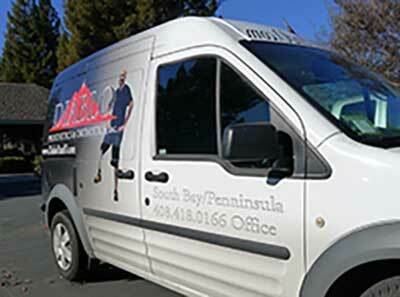 Diablo Prosthetics & Othotics offers a mobile service for our patients in the Central Valley. We bring our expertise to you. Diablo P&O offers mobile service in the Central Valley. This full service unit specialize in catering to hospitals, clinics and nursing facilities, and working closely with home health agencies. Launched in 2016 the Mobile Unit has been well received, and allowed us to provide our exceptional level of care like no other provider.